Born in Waterloo, son of Louis Miller. He was married Oct. 3, 1893 at Fairbank to Miss Elizabeth Miller. Sons: Francis, Joseph & Vincent. Another son died in infancy. 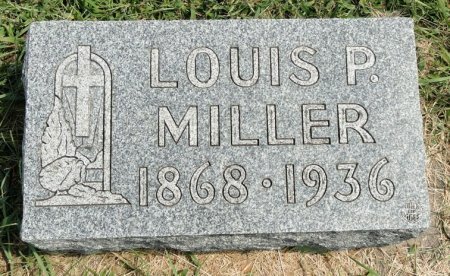 Searching for LOUIS P. MILLER in Black Hawk County Iowa?